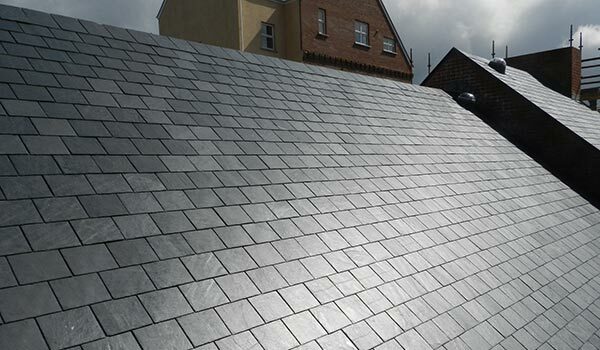 This natural slate has a rich blue-grey colour with a bold texture, giving a stunning finish to any roofing project. 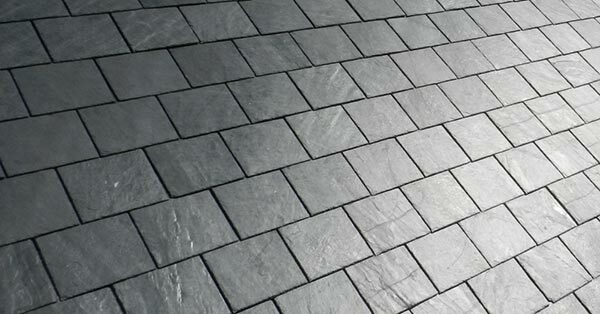 SSQ Domiz slate is a Spanish sourced slate, carved from the Cabrera mountains in north west Spain. Domiz is the perfect choice if you are looking for a slightly greyer finish to your roof. The rich blue-grey overtones, deep, bold texture, give you a stunning finish every time. Del Prado natural slates are quarried and hand split exclusively for SSQ in North West Spain. 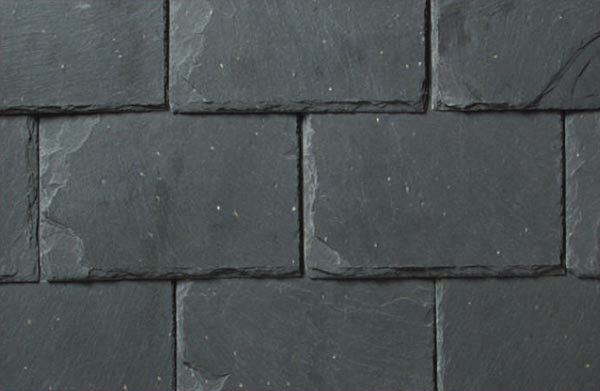 This natural roof slate has an elegant blue-black colour and strong deep texture. If you’re looking for a stunning roof finish Del Prado is the perfect roof slate for you. 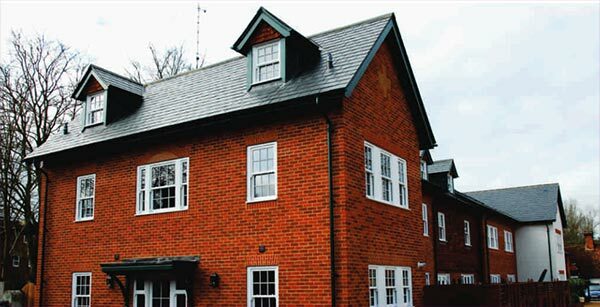 We are suppliers of SSQ natural roof slates in the Midlands and Birmingham area. If you are looking for unfading colour and a smooth, flat finish in your natural roof slates then Sarria is for you. Sarria slate from SSQ is mined from a quarry in the Orense region of north-west Spain. Sarria slate is a deep blue-black colour with a blue tinge in sunlight, and is speckled with mineral inclusions. The colour of this roof slate is totally natural and will not fade, even in the strongest sunlight or harshest weather conditions. The strength of the SSQ slate, combined with its exceptional flat shape and smooth finish makes this slate the roofing contractor’s choice. Midlands based Wythall Roofing Centre are stockists and suppliers of SSQ Natural Roof Slates.